DUC Hélices is moving to the USA with the implementation of its first subsidiary in North America. 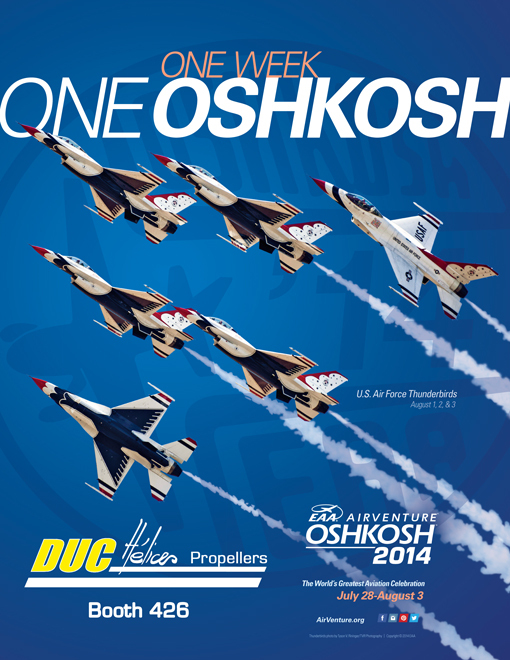 DUC Propellers USA is located on Sebring Airport in the center of the sunshine state Florida. The company provides sales office, maintenance and repair workshop and storage. January 25, 2019 the new facilities greeted more than 200 guests during the grand opening, with welcome cocktails, french wine, buffet dinner and live concert. A expert sales and technical team is mandated by DUC for commercial deployment of innovative and strong added value products. "Opening a subsidiary in the US is obviously strategic in this country which counts the most important community of pilots in the world. All specificities of this huge market push ourselves to be present on this territory." Vincent DUQUEINE, DUC Hélices and DUC Propellers CEO said. 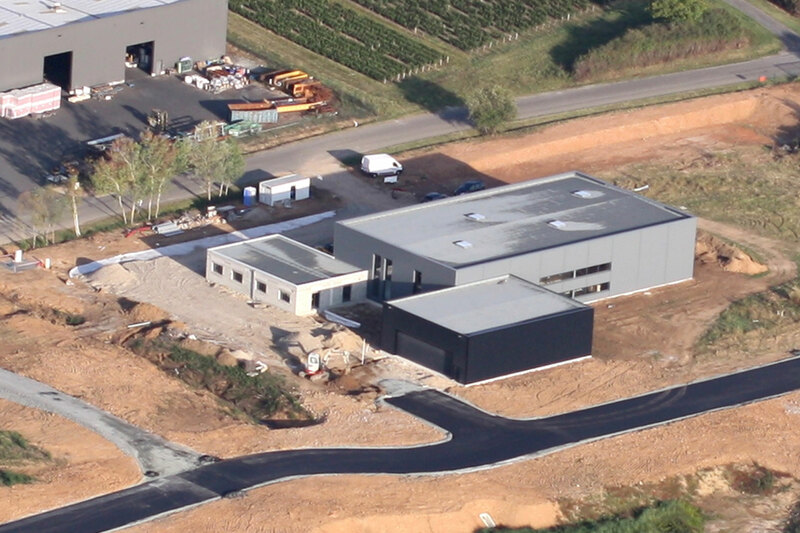 DUC Propellers USA is the first international subsidiary opened in January 2019, following the new factory installation in Villefranche-Tarare Airport end of 2016. Beyond these two facilities, DUC owns a strong international sales network, with key professional partners. This network covers more than 100 countries and 35 aircraft manufacturers. 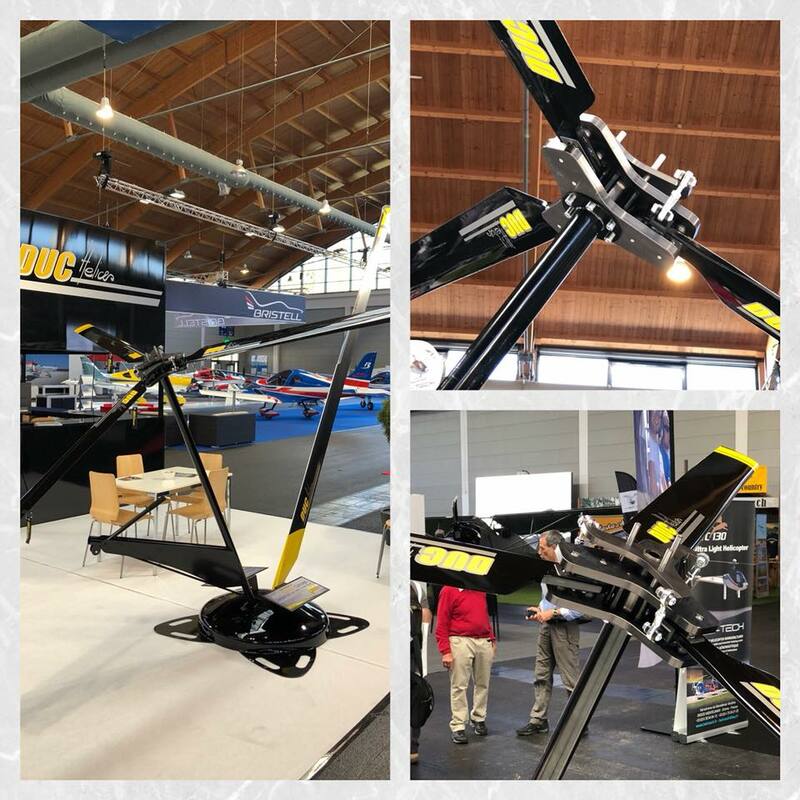 [NEW] 5 news presented during AERO Friedrichshafen 2018! AERO Friedrichshafen is coming ! We look forward to welcoming you to the AERO Friedrichshafen show from 18 to 21 April. We will be at booth B2-211 to show you our new products. We will be very much look forward to seeing you there! In September 2015, DUC Hélices Company, the French leader in the propellers sales for ultralight aircraft, has taken Arplast tools over to ensure the after-sales service and the propeller’s repairs of Sir Alain Petit. Afterward, blades and hubs are returned to customers to fly safely. On Saturday, June 24th, we celebrated the inauguration of our new facilities on the Villefranche-Tarare airfield. Manufacturers of aircraft, suppliers, pilots and friends, in total we were more than 500 aviation enthusiasts gathered in a festive and friendly atmosphere. The entire DUC Hélices team would like to thank you for coming so many to share this unforgettable moment with us. We would also like to express our deep appreciation to all the volunteers who participated in the success of the festival. 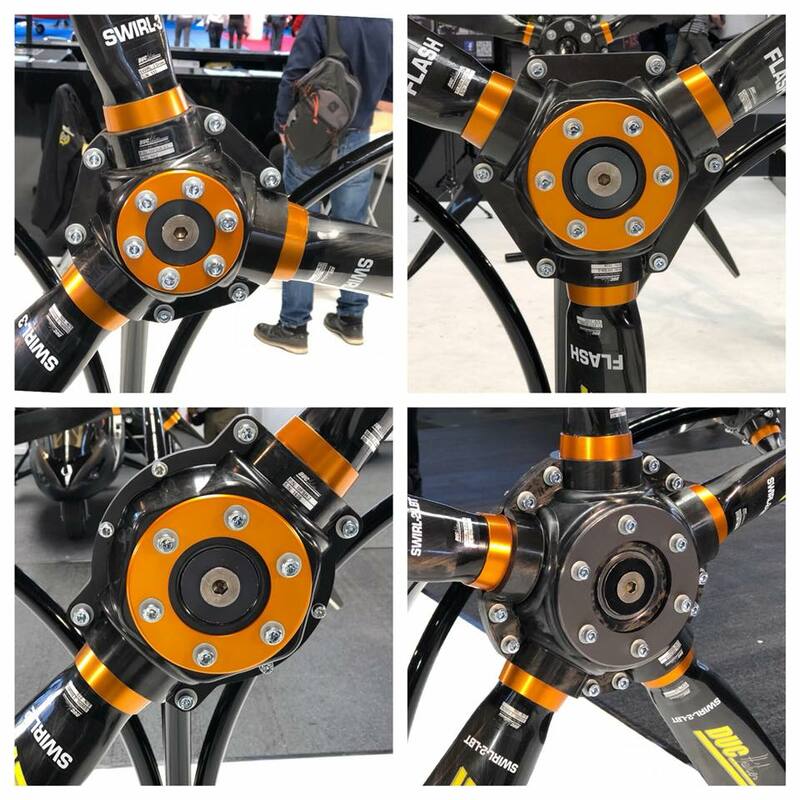 Finally, we would like to thank you for the incredible welcome given to our latest propeller presented during the evening: the SWIRL-3-L which completes the new SWIRL-3 family, the first propeller entirely designed by simulation, Be validated by bench and flight tests. Exclusive information: The SWIRL-3-L presented exclusively during the evening is now available! Obviously, for people who have not been present, we will be happy to welcome them to our new facilities for another occasion. [AGENDA] Exceptional evening on Saturday, June 24, 2017! DUC Propellers Team is pleased to invite you on Saturday 24 June 2017 to its exceptional evening to celebrate together its new location on the Villefranche-Tarare Aerodrome (LFHV) in Frontenas. Possibility of coming by the air (Camping on site, shuttles available, hostels nearby). Do not hesitate to talk about it. For air traffic safety reasons, arrivals must be made on Saturday 24 June at the earliest in the day and departures must be made the following day. 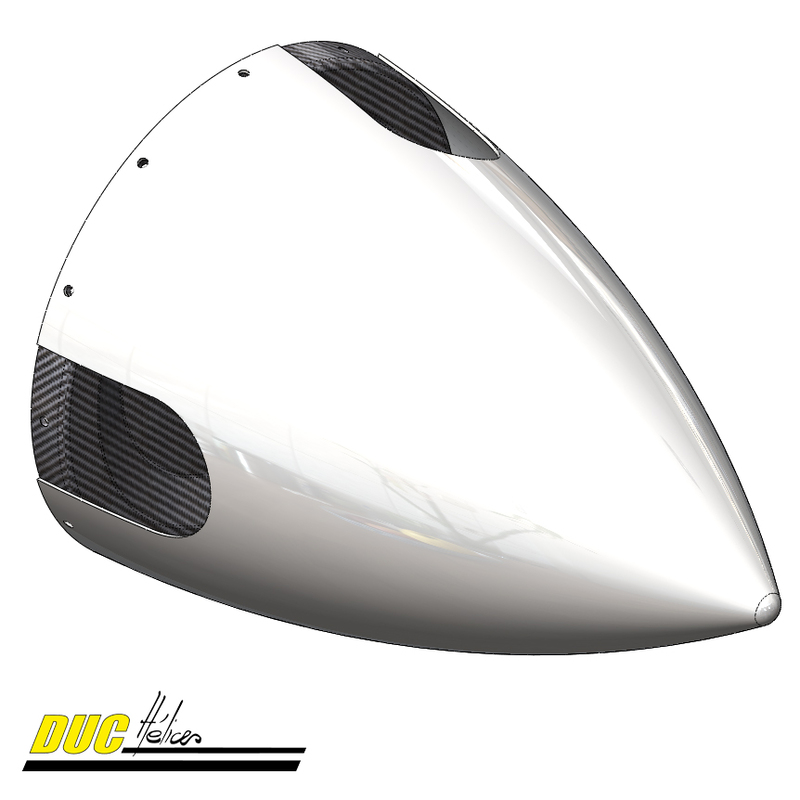 [NEWS] DUC prop available on ROTAX 915iS (135hp) ! 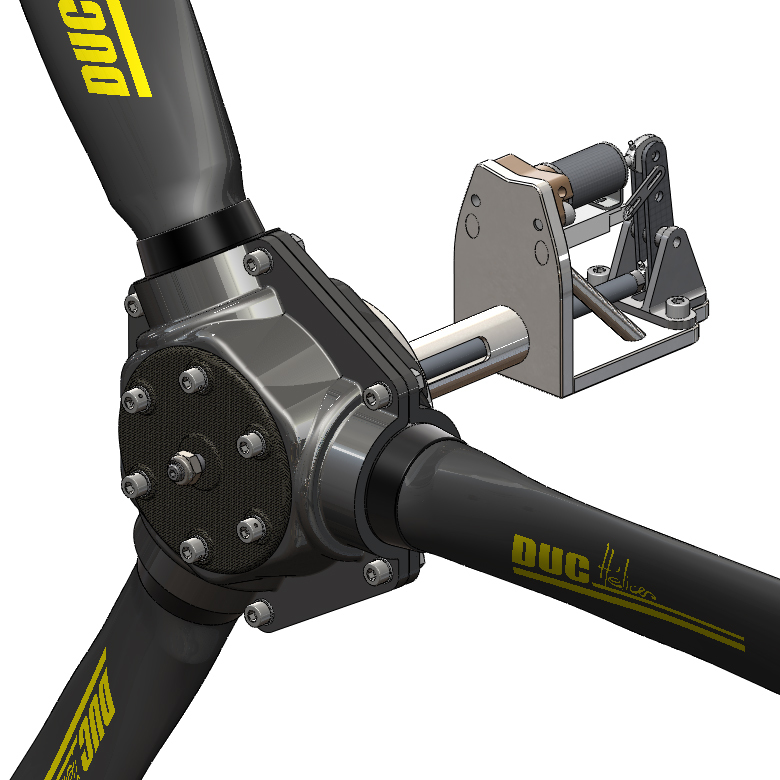 DUC propellers team is expanding its new range of certified EASA propellers and declines the three-blade FLASH-R certified on the new 912iS-135HP ROTAX engine with electronic injection. This new light and robust three-blade propeller, entirely designed in carbon fiber and metal inserts, offers a huge constant speed effect and fuel economy. It also allows noise reduction. This three-blade FLASH-R EASA certified prop was qualified on tests bench in the Austrian Parent Company. Test are in progress in NOGARO AVIATION Company (French partner) on DR400-915iS aircraft. First tests are conclusive! This new one tends to 3 different EASA certified propellers available for 100 to 160hp engines. 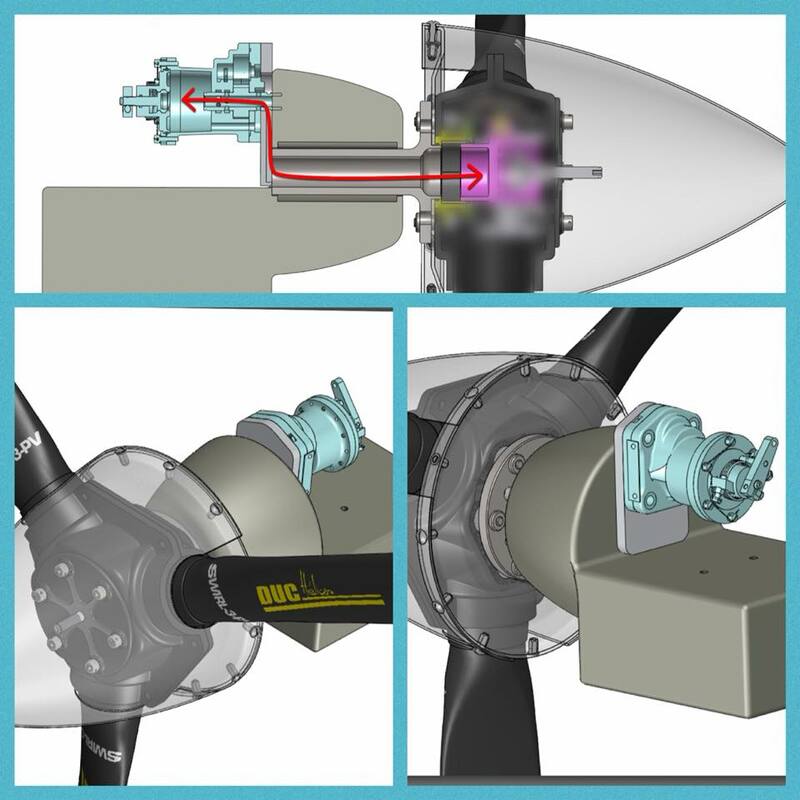 DUC proposes as well a second range of 5-blades EASA certified propellers for 180hp engines. These high precision carbon propellers are designed and manufactured in the new DUC facilities on the Villefranche-Tarare Airport (LFHV) at the cutting edge of technology, and are consistent and impeccable quality. 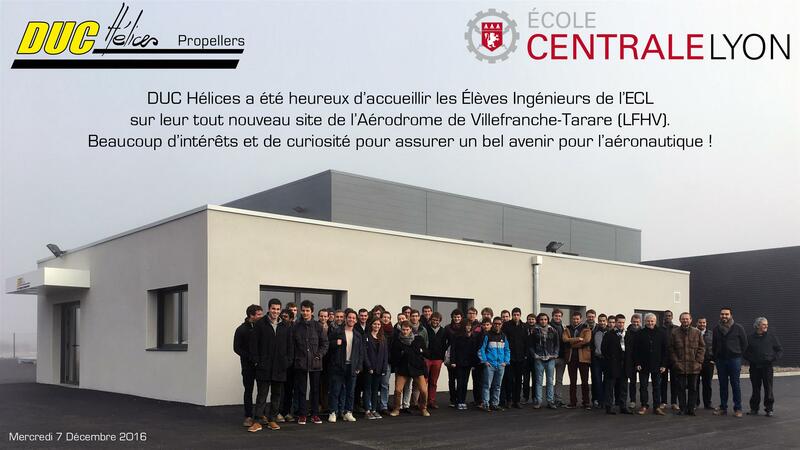 DUC Propellers company was pleased to welcome the Engineers Students of Centrale Lyon Engineering School for a presentation of the activities and visit of the new site of the Villefranche-Tarare Airfield (LFHV) of Frontenas, FRANCE (69620). A lot of interests and curiosity to ensure a good future for aeronautics! [AGENDA] Relocation of DUC Propellers company from Lentilly to Frontenas, on Villefranche-Tarare Airfield!!! For information, move our local Lentilly in Frontenas from 14 to 25/11/2016. Phone numbers and emails are unchanged. 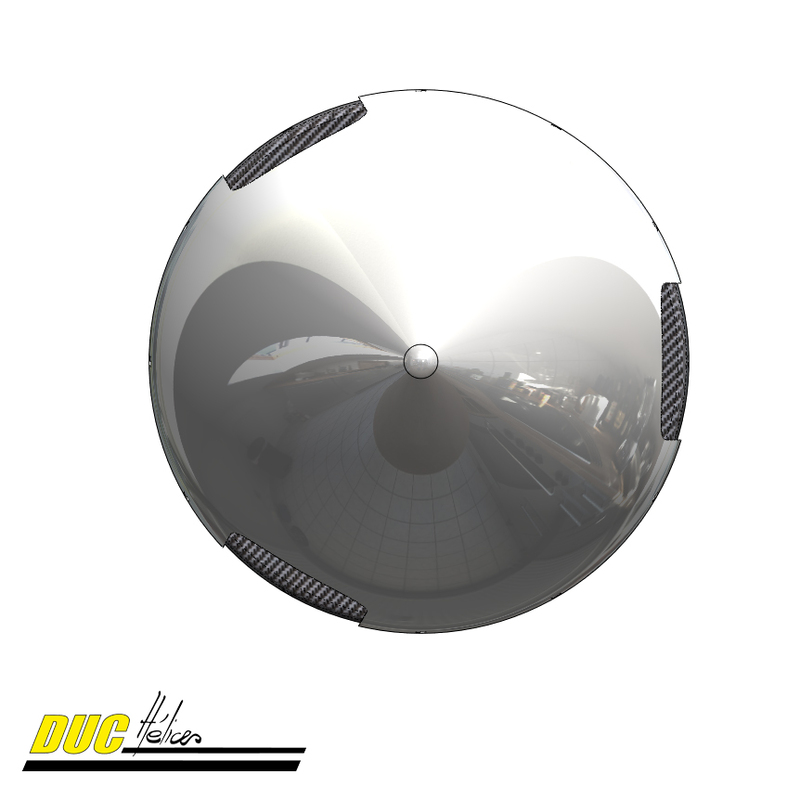 [EXCLU] DUC Propellers, EASA certified! Nearly 20 years after its first rotation, DUC Propellers Company goes off to new horizons. After 3 years of working, DUC Propellers received July 7, 2016 the EASA Type Certification for the 3-blade FLASH-R and 5-blade FLAIR-2. 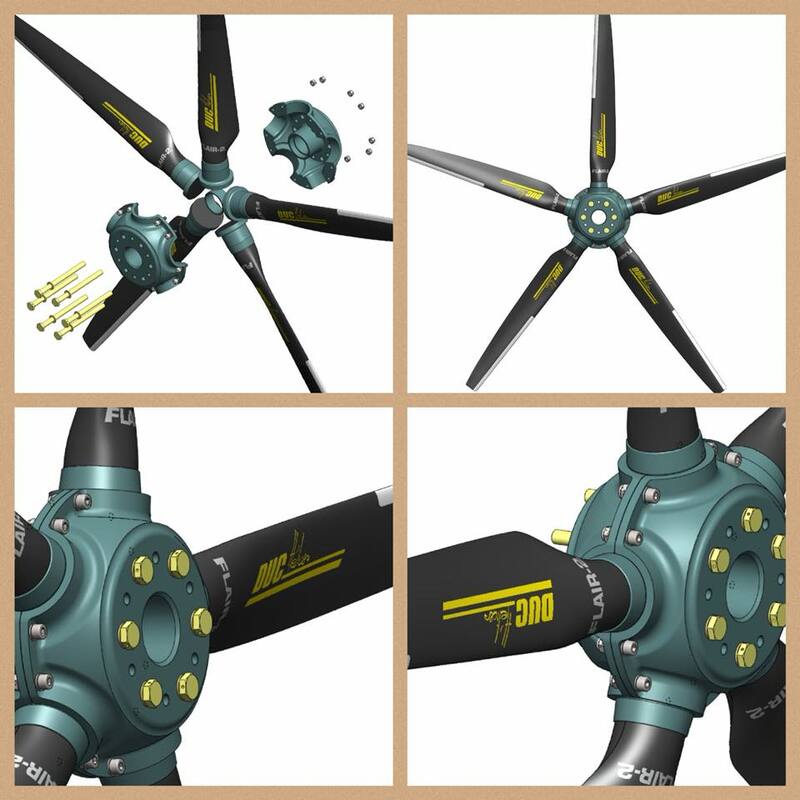 The 3-blade FLASH-R propeller allows today to equip all certified aircraft under 1200kg (2645lbs) and 160hp maximum power. 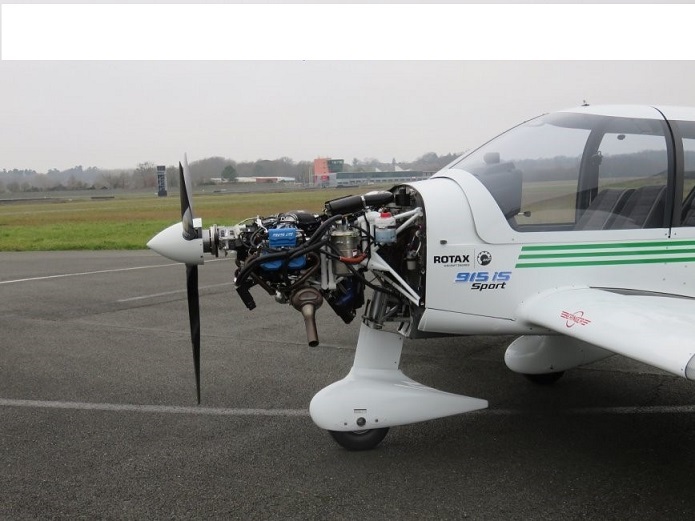 Conducted by Nogaro Aviation, the STC of the DR400 re-engined with a Rotax 912iS and equipped with the FLASH-R must be obtained in the coming weeks. 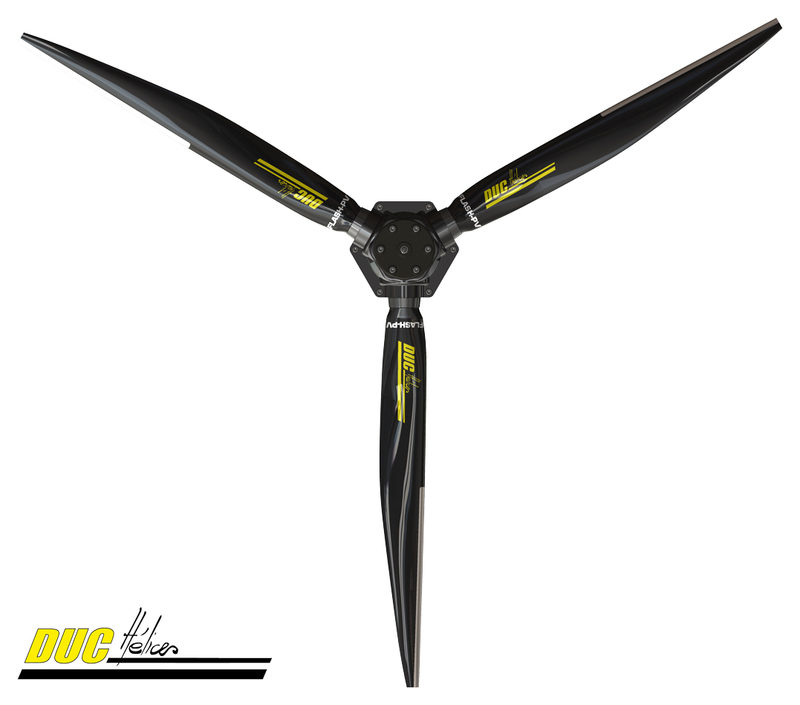 As for the 5-blade FLAIR-2 propeller, it has been specially developed to reduce noise on 180hp towing aircraft. The production of these propeller is now imminent, related to the finalization of the STC on Tower DR400 180hp. 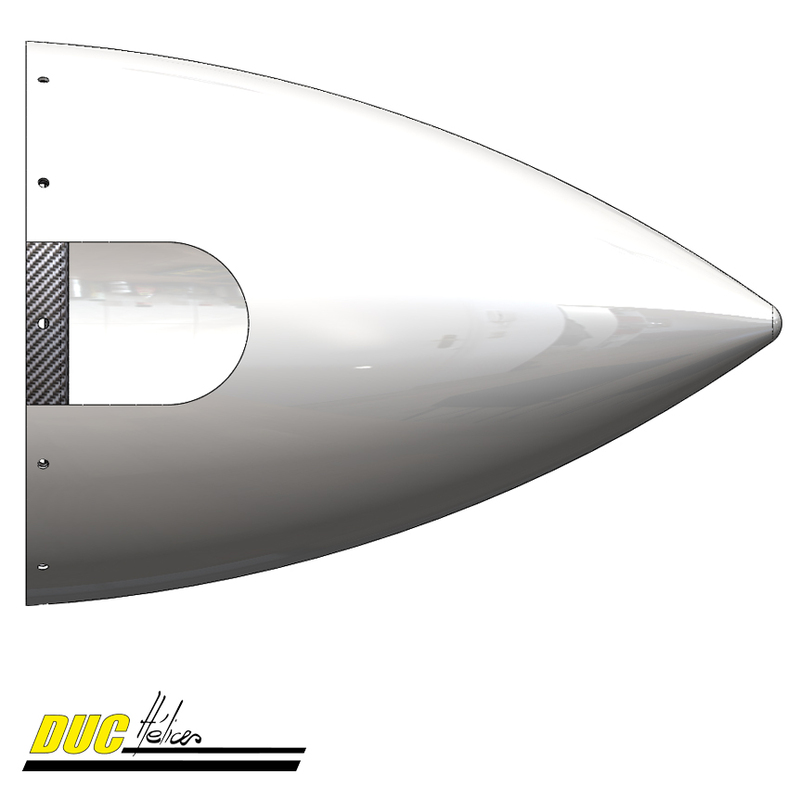 Note that DUC Propellers is willing to carry out more STC (Modification of certified aircraft approved by EASA) to modernize the current aircraft fleet. 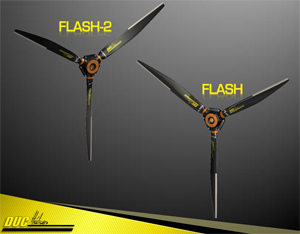 3-blade FLASH-R from 4399 € and 5-blade FLAIR-2 from 7571 € (prices without VAT). 2016 marking a turning point in the evolution of DUC Propellers, a relocation project was launched in April 2016 with the primary goal to move the company on Villefranche-Tarare aerodrome to be at the heart of its business. 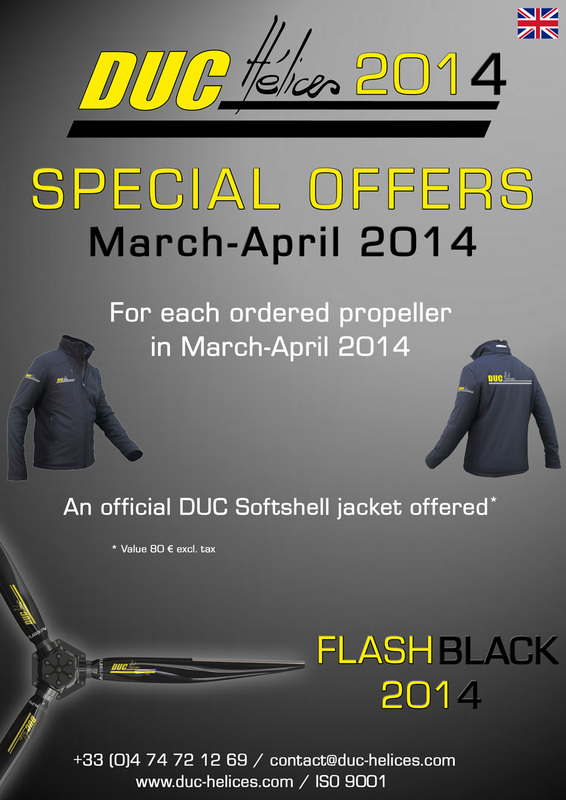 Needless to say, this move will allow DUC Propellers to expand its premises and modernize further. The transfer is scheduled for November this year and an inauguration will be completed by next spring. 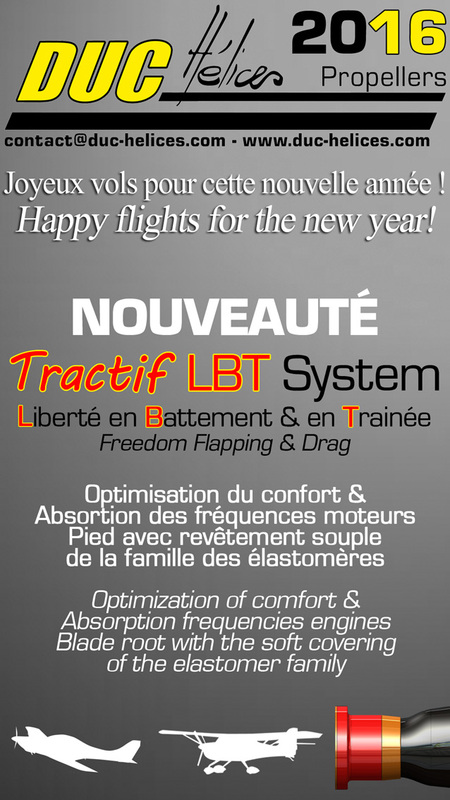 [NEWS] Happy flights for the new year! Happy flights for the new year! 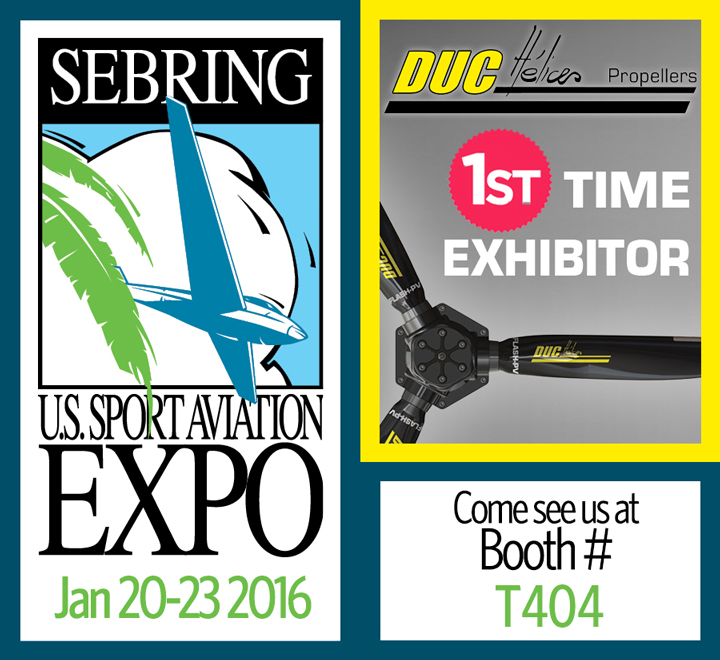 For his very 1st time, DUC Propellers will be pleased to welcome you on its booth at the US Sport Aviation Expo in Sebring (Florida) from January 20 to 23 2016. 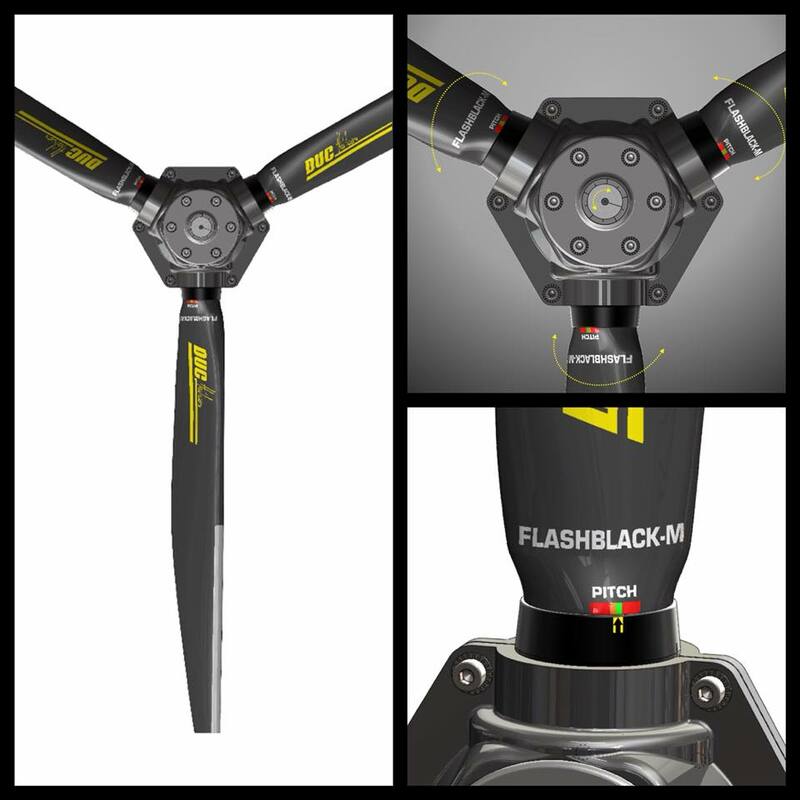 [NEWS & VIDEO] Pusher In-Flight Adjustable FLASHBLACK-2 propeller! - Total weight extremely low: 8.5 kg !!! 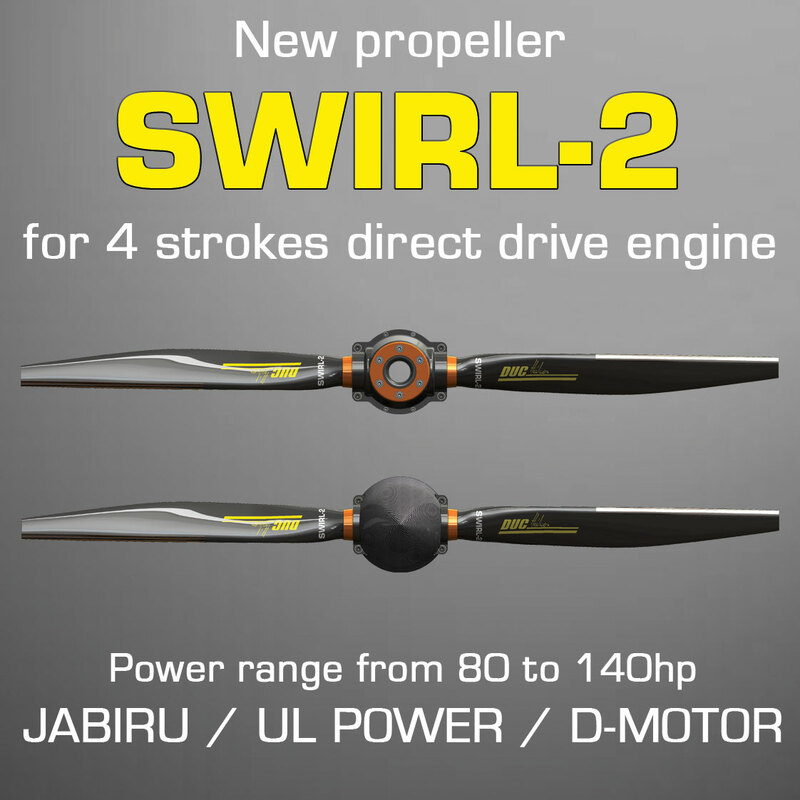 The range of propeller SWIRL expands with the new two-bladed propeller SWIRL-2! This propeller is designed for tractive aircraft equipped with 4-stroke direct drive engine (eg JABIRU, UL Power, D-Motor). 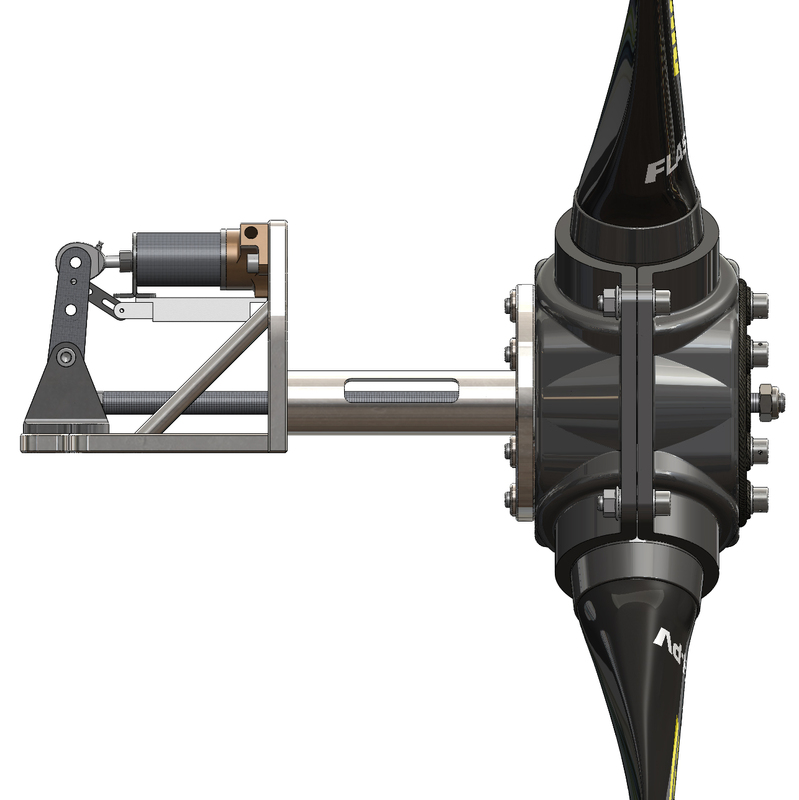 This new SWIRL-2 propeller is designed for 80 to 140hp engine. [NEWS] Merry Christmas & Happy New Year!!! All our team wishes you an happy festive season ! 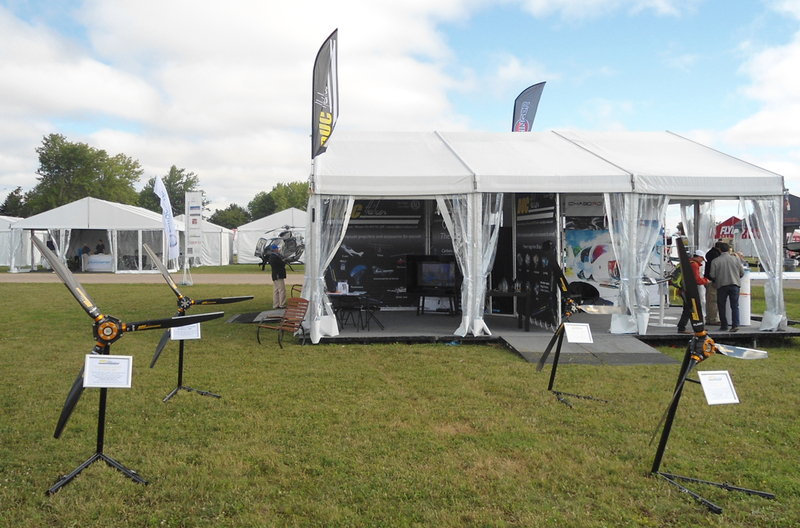 For the 4th consecutive year, meet and discover the latest UCR Propellers Airshow at EAA AirVenture Oshkosh, Wisconsin, July 28 to August 3, 2014, booth 426. 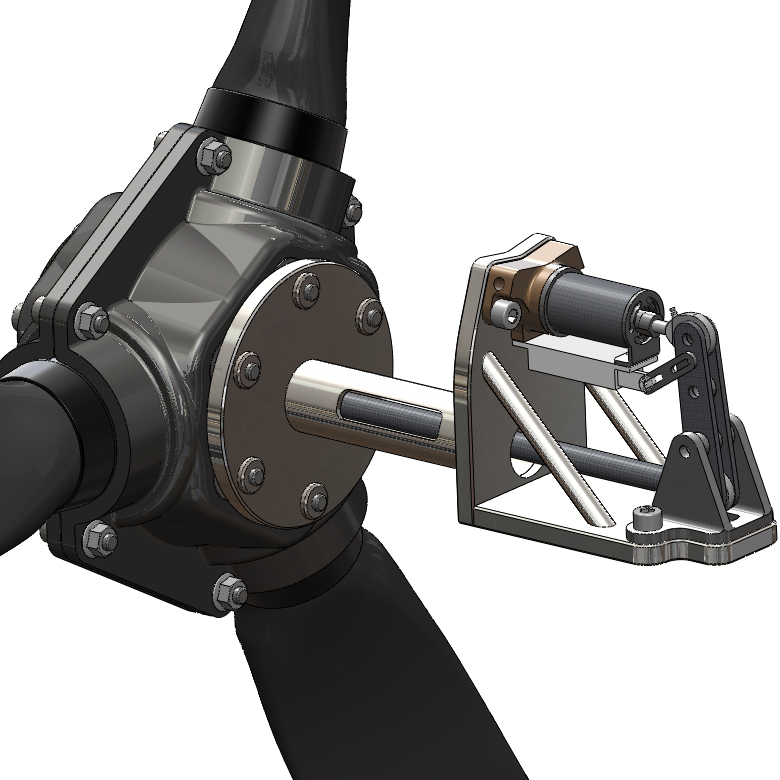 The lightest variable pitch propeller never design!!! 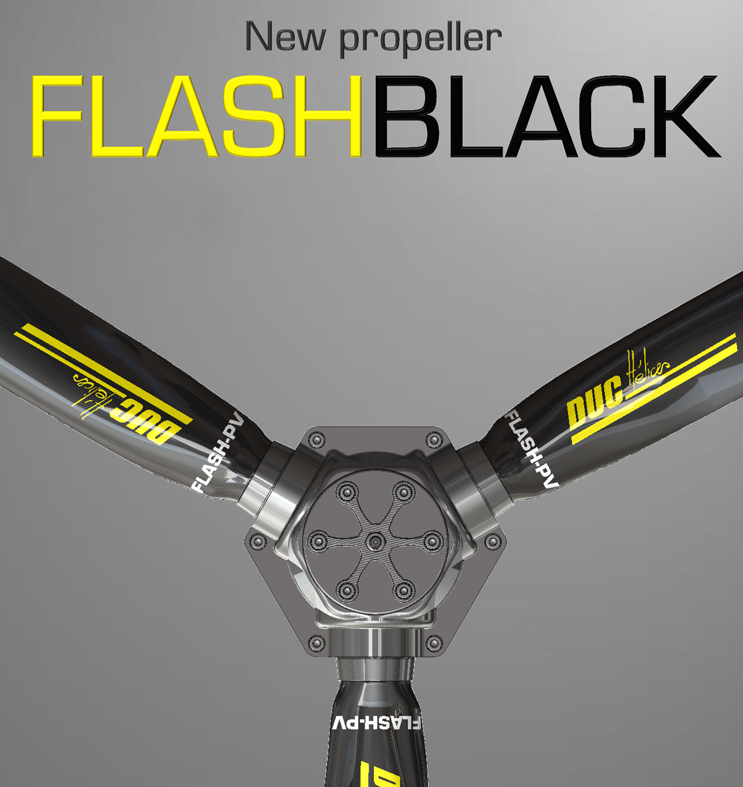 For AERO Friedrichshafen from 9 to 12 April 2014, official presentation of the new propeller FLASHBLACK. Visit us Hall B3 Stand 214. New FLASH-2 pusher propeller, the FLASH family grows!